In 2017 and 2018, the Utah Division of Wildlife Resources, in coordination with the governor’s Public Lands Policy Coordinating Office, worked with a broad group of stakeholders to review the existing (2013) plan and recommend further improvements. Governor Herbert says the updated plan incorporates new science, knowledge and key lessons learned, while building on the progress made under the past plan. 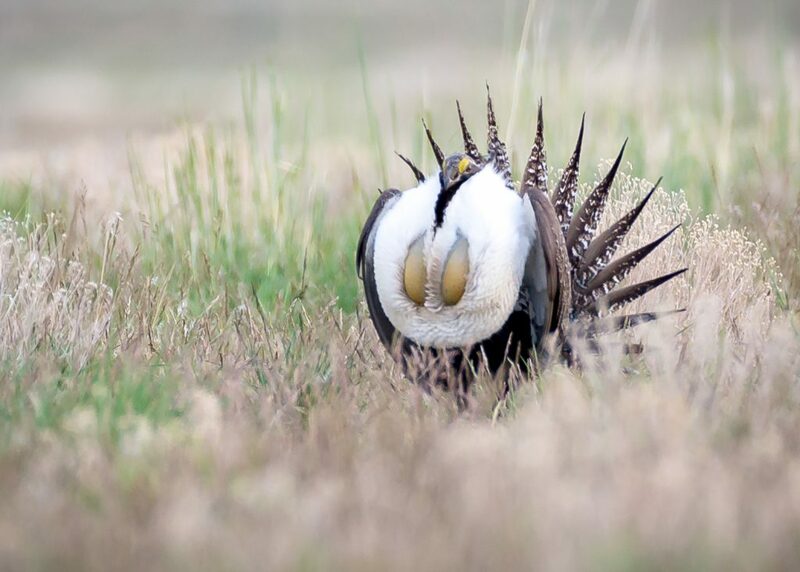 With the ongoing commitment and collaboration of the state of Utah and its many conservation partners, including private landowners, the plan gives Utah a new chapter in sage-grouse conservation. For more information and to read the updated plan, head over to the Division of Wildlife Resources.